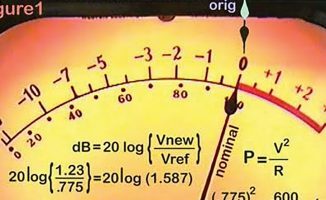 It’s a dry subject for sure, but it’s worth understanding VBR if you want to get the best quality/size ration from your MP3s… or if you want to make sure you only use the best sounding MP3s in your DJing. Thanks for your kind words! OK, here’s the difference. VBR is where the encoder (the software that turns analogue audio into a digital MP3) is allowed to choose the optimum bitrate for any particular section of music, as it encodes it. In short, it’s a way of reducing file size without reducing quality, by reducing the bitrate when the musical information is simple in a track, and increasing it only where it is needed. 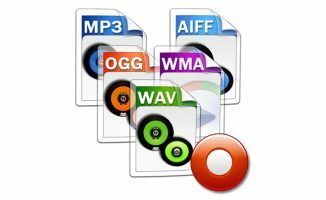 In the early days of VBR, poor encoders produced famously bad VBR files that tarnished the reputation of the technology somewhat, but nowadays most audio technicians think it works really well. However in these days of ever-increasing and ever-cheaper storage, it’s becoming less important. 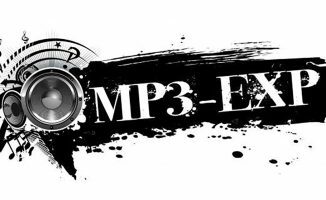 the advantage is still there, though: an MP3 encoded with maximum 320kbps and VBR set should in theory be smaller than a 320 CBR (constant bit rate) MP3 – but sound exactly the same. 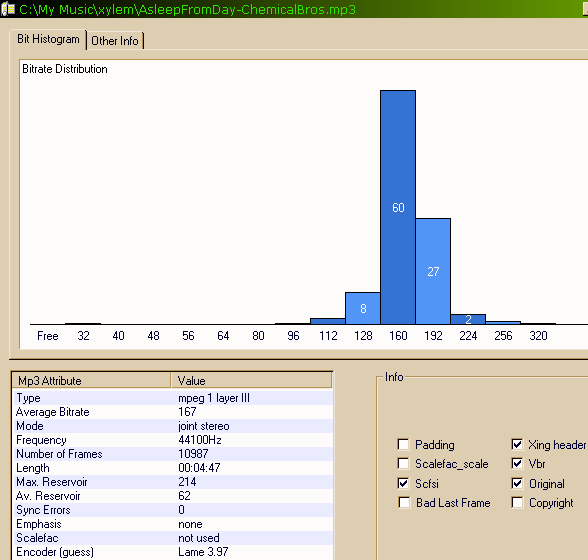 Trust your ears, but a VBR file at a reasonably high MP3 bitrate should sound just fine. 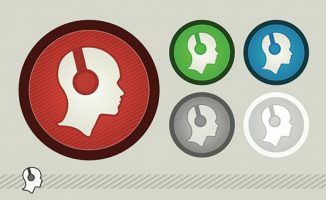 Do you use CBR or VBR when you encode MP3s? Have you had any compatibility or sound quality issues with VBR MP3s? Please share your thoughts in the comments. Yes, I agree, you’re right. 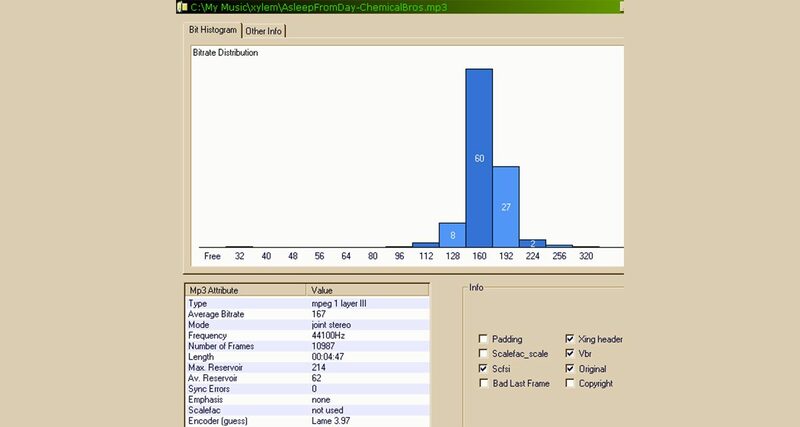 yes, with the earlier comment VBR mp3s will rarely have standard bitrate numbers (128, 256, 320) designations because they are technically not at those rates for the whole file. eMusic sells VBR mp3s and I have been playing them for other people for years and no one has ever noticed the difference between those and 320 bitrate mp3s. VBR I avoid like the plague,Beware if you ever want to burn a vbr to a data disc to play in a cdj many brands of cdj will not allow you to cue up a vbr whilst normal mp3 works fine from a date disc. True. Alot of the CDJ’s (especially Denon’s) don’t play nice with VBR MP3 files. You will only be able to play them. No effects or auto loop or cue functions will work. They play fine with most of the DDJ programs though. Hard drives and other storage options (such as solid state memory) is reasonably cheap these days so it seems like its a waste of time and for me personally, I don’t want to risk losing any audio quality. 320’s or WAV’s for the win! VBR sounds crunchy on the top end to me, i don’t like it, has anyone else noticed this?